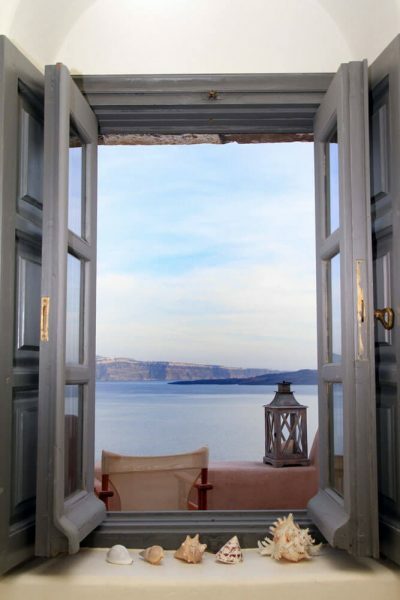 If you prefer the freedom that comes with self-catering facilities in Oia, then Blu Bianco vacation rentals has you covered. Not only do we provide hotel services but we also have stunning freestanding cave homes that allow you to do things your way. 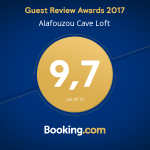 The spacious and comfortable cave facilities are set in the same picturesque town, Oia, and each boasts two bedrooms that may occupied on a self-catering or serviced basis – allowing you complete freedom of choice. The units are located in Oia, Santorini.